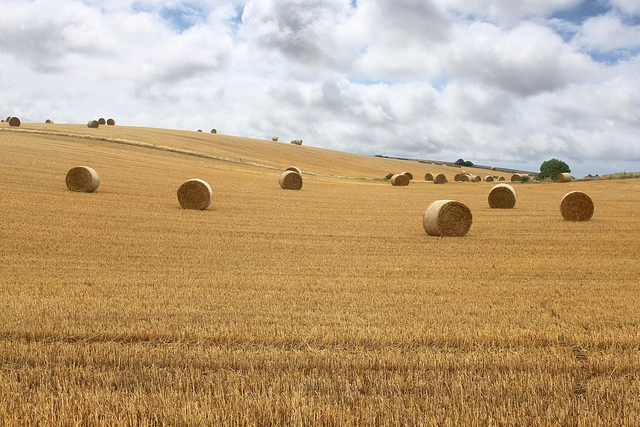 Bales on hillside in Bishopstone. I cheated with the sky here… I edited in the clouds from another photo I took on the same day. Really pleased with the results though!